If you follow the latest health fads, you won’t have missed the new kid on the block: kefir. Or is it new? Many of us have been left wondering what this stuff is, why everyone is talking about it, and what should we be doing with it anyway. Firstly, kefir is anything but new. 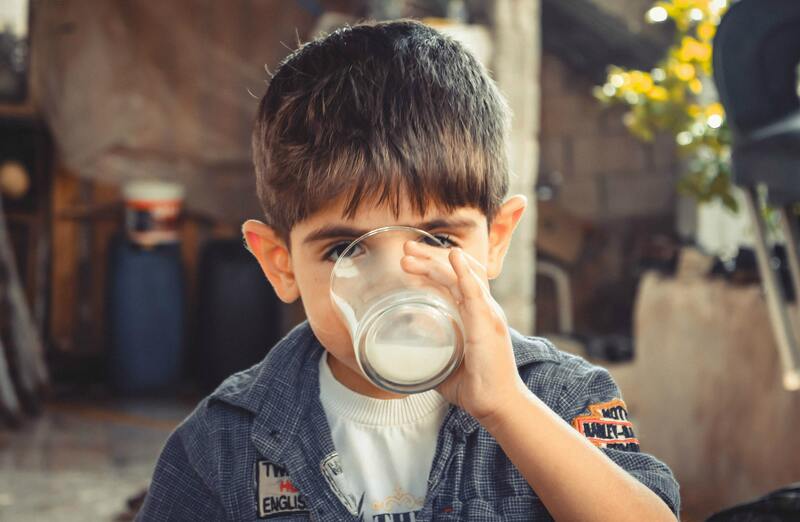 It’s simply a fermented milk drink that has been around for thousands of years. Its popularity is highest among central Asians and eastern Europeans, but can now be found in most supermarkets in the eastern European sections of the refrigeration aisles. However, I’ve seen it in the popular drinks section of the fridges in places like Marks & Spencer! So let’s have a look at this strange sounding drink. Kefir (pronounced “kef-ear”) has the consistently of a thin yoghurt. Like yoghurt, it requires a culture to change it from milk to kefir. But unlike yoghurt, it provides a much broader range of bacteria and also introduces yeasts too. 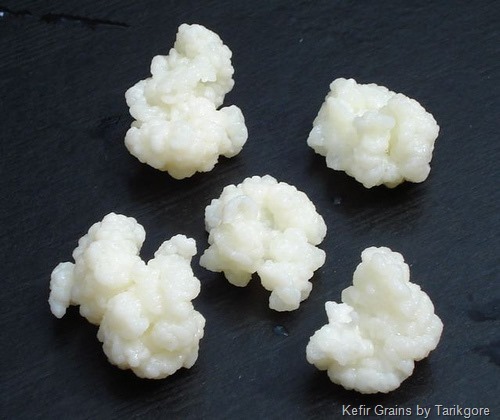 Kefir is made by introducing kefir grains to either cow’s or goat’s milk and allowing it to ferment. This fermentation process converts the sugars in milk (lactose) into lactic acid, which gives the drink a slightly sour flavour and thickens it too. The grains are then removed and used again to make a new batch. In fact, some grains pass down family generations for years and years! Kefir can be made at home by acquiring the grains from health food shops or online. This is particularly useful for vegetarian or vegan consumers who prefer a non-dairy version, because kefir can be made from any dairy alternative such as soy or coconut milk. Milk-based kefir is a great source of a range of vitamins and minerals including vitamin D, B1, B3, B12, folate, vitamin K and calcium. It’s also high in protein and great for people who cannot tolerate unfermented milk because of the sugar, lactose. Consumed daily, kefir has shown to promote the beneficial bacteria in our gut better than some yoghurts or probiotic drinks. By doing so, the colonisation of bad bacteria, bacteria thought to be disease-causing, is subsequently reduced – possibly through competition for space along the gut wall. However, kefir has also shown to have both antifungal and antibacterial properties , which sounds odd considering it also promotes their growth! But kefir targets bad bacteria and fungal species specifically in order to promote the growth of its own species. 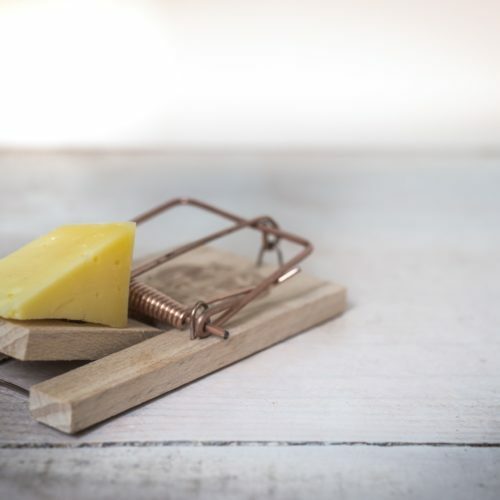 Studies on mice showed that kefir could also reduce cholesterol, blood pressure, blood glucose and protect against constipation  and weight gain , but whether this has the same effect on humans is not known. Kefir may also protect against tumours too! Some studies have shown kefir to have anti-tumour properties by inducing cancer cells to self-destruct, or prevent them from growing [4,5,6]. Kefir also appears to support the immune system [7,8], which is important for people who suffer inflammatory disorders. Allergies are on the rise in the developed world, particularly among children . As we age, we’re also more likely to develop various allergies, and for many, they can become life changing. The species of bacteria present in our gut appears to be correlated with our propensity to allergy, although more studies are required to determine this fact. Studies suggest that certain species of bacteria have a direct influence on our immune system, particularly on cells that are responsible for inflammation – those that produce inflammatory chemicals. Allergies create an inflammatory response in the body, and if kefir is able to influence this, then it is possible that allergic reactions can either be prevented or toned down [10,11]. Drinking kefir regularly therefore could even help asthma sufferers . One of the powerful properties of kefir is a carbohydrate called kefiran. It’s insoluble in water, and therefore difficult to digest by the human gut. Kefiran is produced by bacteria during the fermentation process, and could be one of sources of kefir’s health-boosting abilities. Russian scientists have discovered that the healthful benefits of kefir can be increased by using ultrasound ! Treating milk with ultrasound increased the production of kefiran during fermentation, although why this happens is currently unknown. Will be interesting to see if manufacturers pick this up and do their own research! You can also use it in ice creams, baking, cooking (instead of yoghurt or sour cream) although, I suspect the heat will kill off the bacteria and thus you’ll lose the health benefits. Can diet treat severe depression?